The study exploits development of a new field of research with the aim of reading uncertainty and transformation at cities by revealing resilience systems thinking theory for urban studies. The paper first generates understanding the resilience framework and its critical identities. Secondly the city is introduced as a complex living organicism. Here the complexity of cities is conducted in the context of a self-organizing organism while conserve their spatial structure, function and identity. 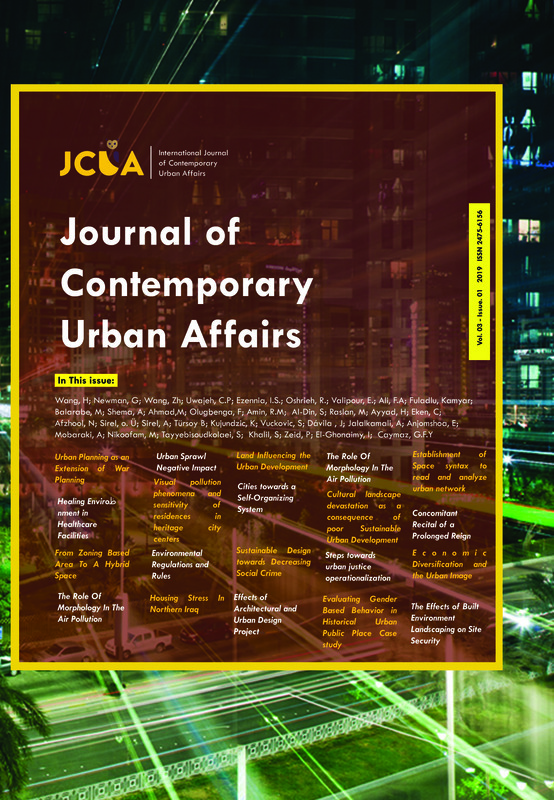 At this juncture; cities and their built environment are proposed in the framework of ‘being able to absorb uncertain perturbation and adapt itself through an adaptive cycle; of which key attributes of resilience is figured out a novel method for urban studies to be used to detain the taxonomies of uncertainty at identity of built environment. The study is concluded by impelling resilience as novel frontier thinking for postulating the ways of assessing a self-organizing city thinking towards uncertainty of change.